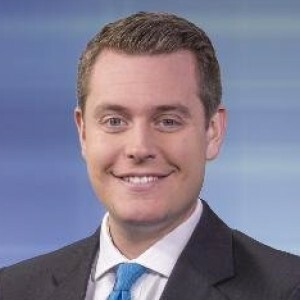 Hove was a news anchor, reporter and meteorologist at WCMH-TV (NBC4) in Columbus, Ohio, where he has worked since March 2013. He is a news and weather anchor for the number one weekend news broadcast. He also is a lecturer at The Ohio State University. From 2008 – 2012, Hove was a reporter and meteorologist for the Ohio News Network. Prior to that, he was a reporter and meteorologist at KLFY-TV in Lafayette, La. He has Bachelor’s degrees in Telecommunication and Political Science from UF, a B.S. in Meteorology from Florida State University, and an M.A. in Journalism and Media Management from the University of Missouri. Hove has won numerous industry awards, including the National Award for Excellence in Science Reporting from the American Meteorological Society, regional Emmy awards in 2011, 2012, 2013 and 2015, as well as 21 regional Emmy nominations.